Happy! 節約生活 in アメリカ: Amazon: Balance Bar Yogurt Honey Peanut or Peanut Butter 6 ct $4.02 Shipped! 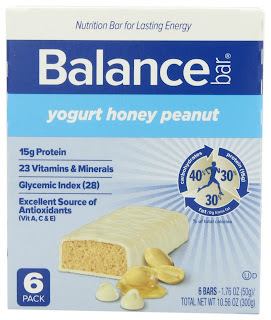 Amazon: Balance Bar Yogurt Honey Peanut or Peanut Butter 6 ct $4.02 Shipped!